You’d think that Alexander “Drago” Volkov would have more fanfare. He sports a 29-6 record with 22 finishes and is 3-0 in the UFC. Standing 6′ 7″, he’s second only to Stefan Struve and Travis Browne in height. 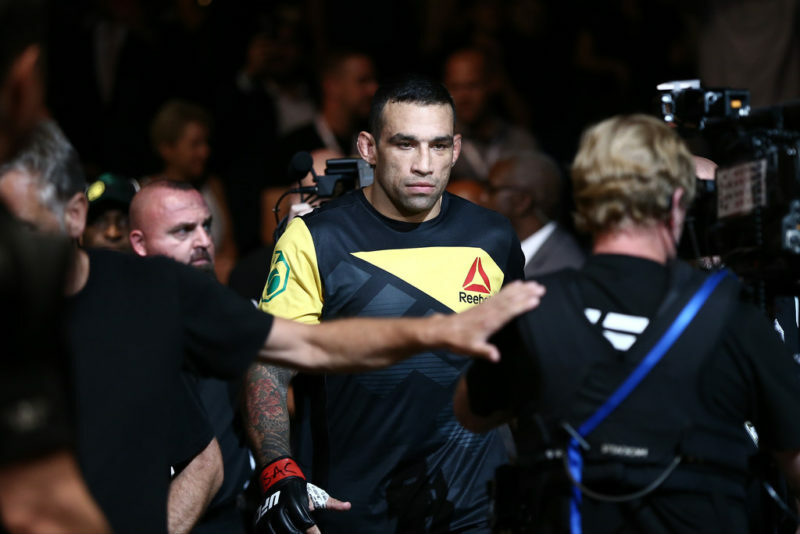 His most recent outing was a “Fight of the Night” winning TKO over Stefan Struve. Yet he never enters the conversation about the UFC heavyweight elite. 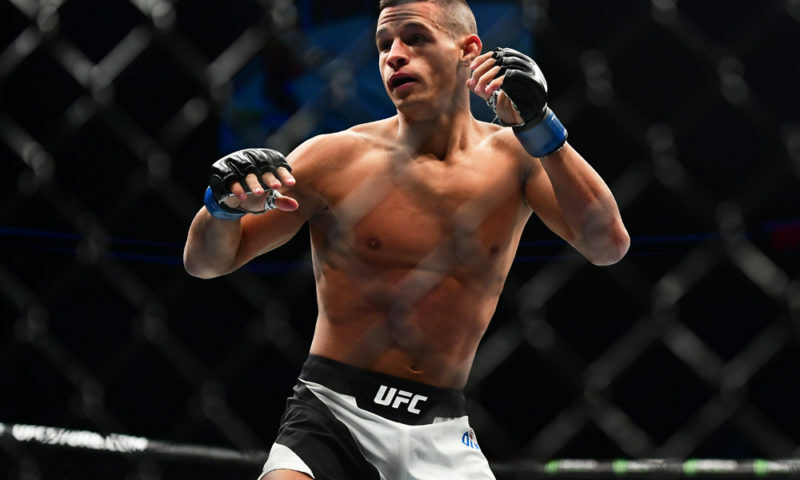 In reality, he may be the most viable contender against Stipe Miocic. 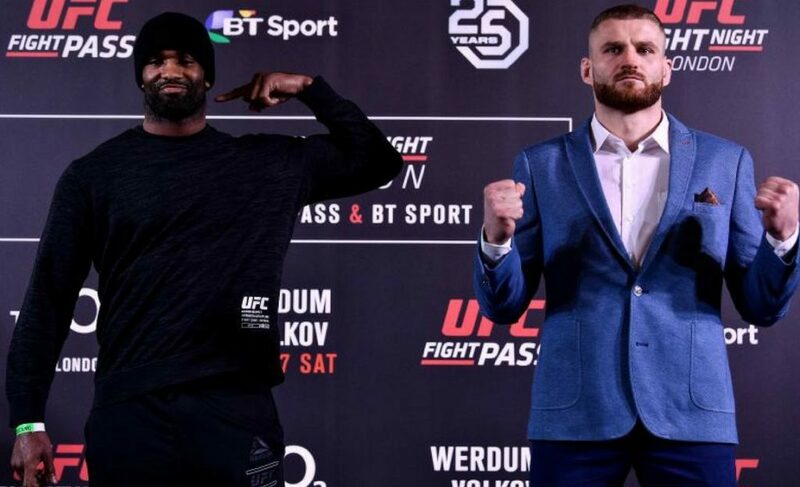 Sure, Volkov isn’t quite skinny but he’s not “huge” in the vein of Alistair Overeem or Francis Ngannou. Look at a picture of him and you’d think “wow, that’s an average 6′ 7″ guy”. But the Russian clocks in north of 250 lbs and has an 81″ reach to boot. He’s only lost 2 fights in his past 12, getting ground against the fence by hulks. Everyone else has been outboxed or out-grappled by the savvy veteran. For a man whose center of gravity is so high off the ground, it’s amazing he only has six losses in such a wrestling-heavy sport. That goes along with 19 knockout wins. It’s perhaps fitting that Volkov’s high profile win is over Stefan Struve, a prime example of how not to use your size. Whereas Struve’s punches can be lazy without a real strategy in mind, Volkov is technically sound. There are feints and half-power shots mixed in with ramrod power strikes. 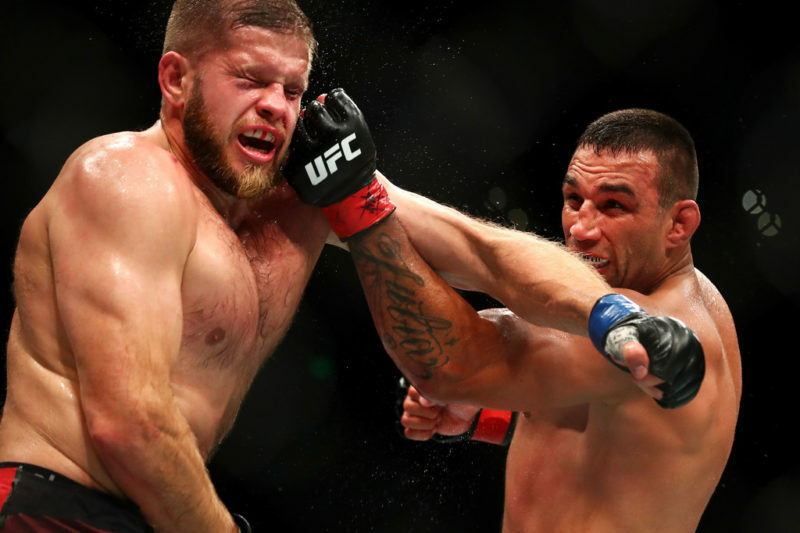 When I (correctly) predicted the outcome of their fight, I pointed out that it would be the first time in his career that Volkov would be at a size disadvantage. I mused that we’d see if he has anything that resembles infighting. He did, busting up Struve with overhand rights and destructive uppercuts. Okay, so there’s a good reason that Volkov isn’t highly touted by casual audiences. 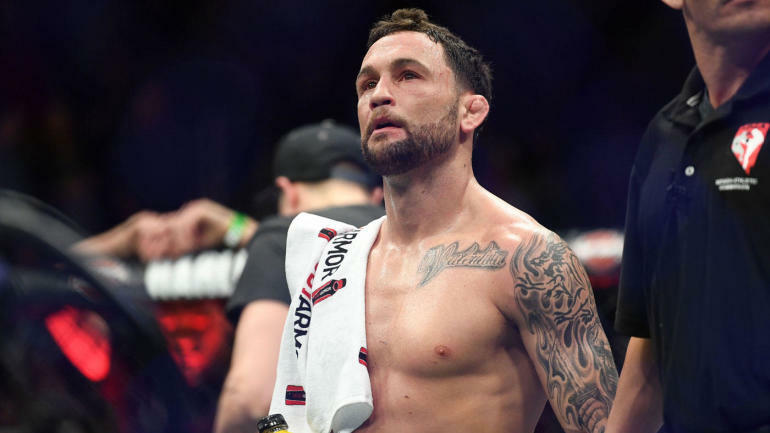 He possesses the knockout power typical of a heavyweight, but he doesn’t have the one-hit quitter of Francis Ngannou or Mark Hunt. 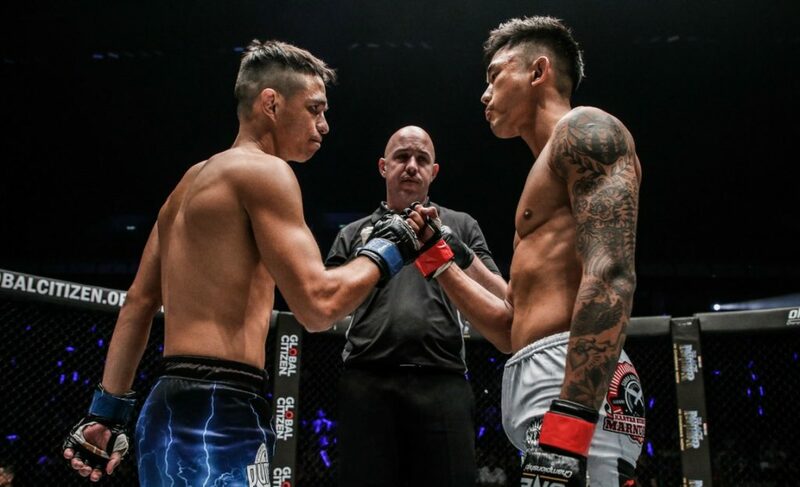 He doesn’t have the devastating ground game of Curtis Blaydes or Fabricio Werdum. But he is incredibly well-rounded. Volkov is one of the few fighters (especially at heavyweight) who can succeed wherever the fight takes place. 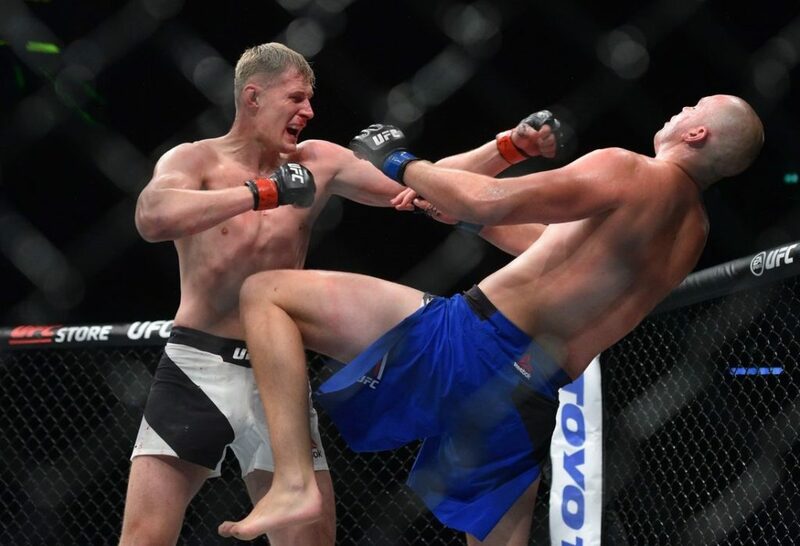 If you want to beat Volkov, you can’t exploit him; you have to beat him in an honest fight. If you want to out-strike him, you better trade and hope you get the better of him. If you want to ground the fight, you have to expend herculean amounts of energy dragging him down and keeping him there. This may be an odd comparison (especially because of her recent travails), but his career in the UFC reminds me of Holly Holm. People underestimate him because of his unimpressive wins over middling opponents, when people who have followed his career understand how dangerous he is. Stipe’s fantastic chin disguises a middling striking defense. 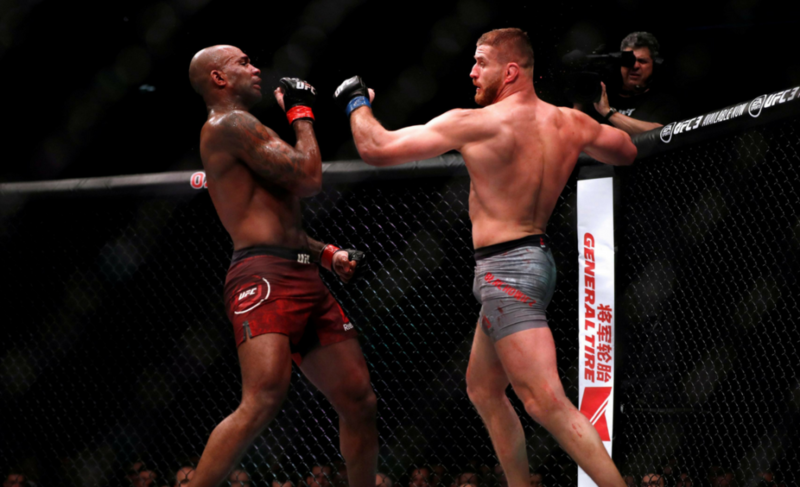 Remember, Stefan Struve was able to knock him out albeit very early in his career and both Alistair Overeem and Francis Ngannou were able to stagger him with huge shots. We’ve never seen anyone out-wrestle Stipe, and it’s foolish to think that anyone but perhaps Blaydes will be able to do so. But Stipe can’t exploit Volkov. The Russian won’t fall prey to an easy counter or have his ground game exposed. 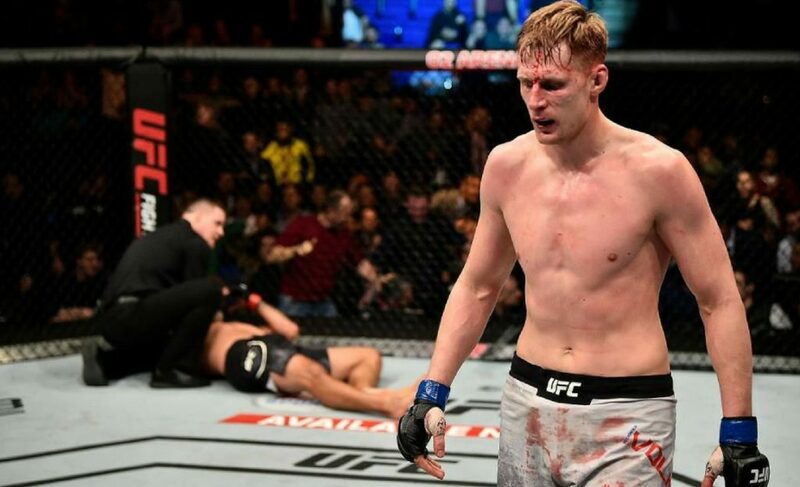 Volkov may not be dangerous in the traditional sense, but beating him will let Stipe prove he is complete. If he gets past Fabricio Werdum, his title shot will set up the most complete heavyweight battle we’ve had in a while.